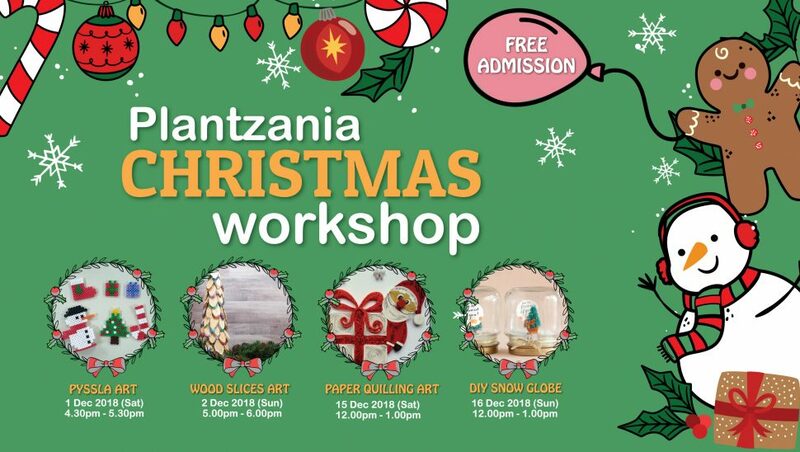 Christmas is coming, and Santa will soon begin his journey. 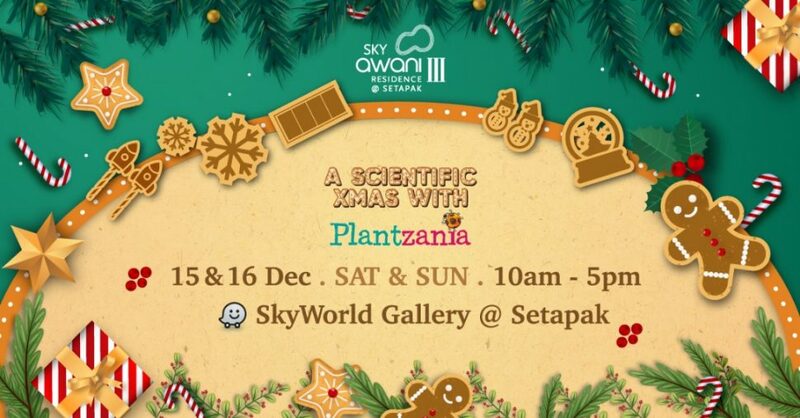 Celebrate your Christmas with us in scientific way! 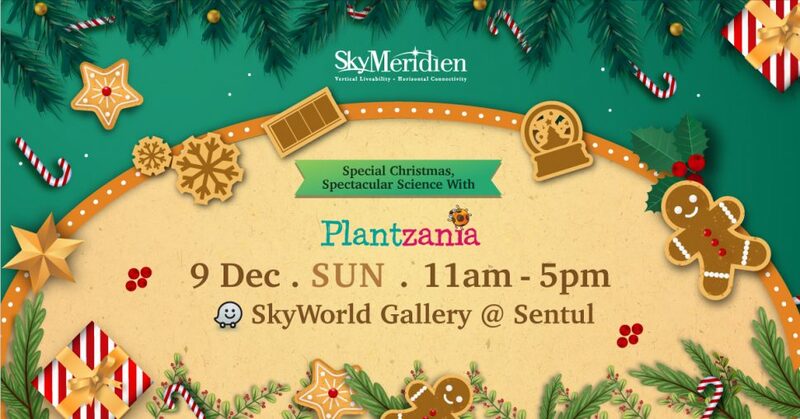 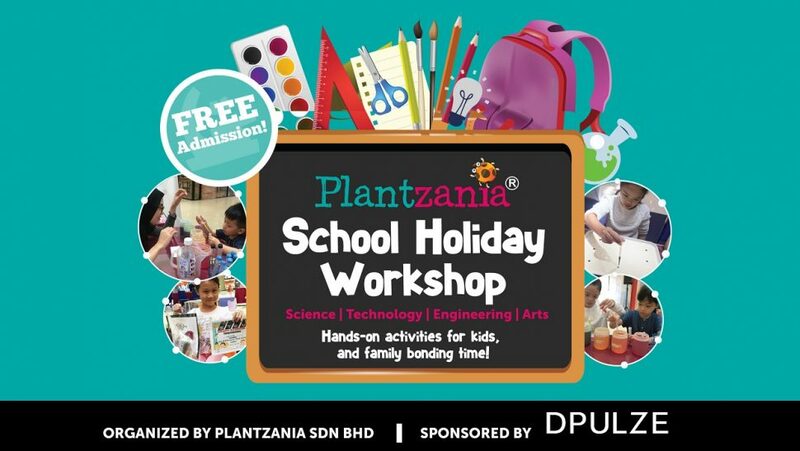 Celebrate your Christmas with some fun science games for kids while learning more about science and technology!